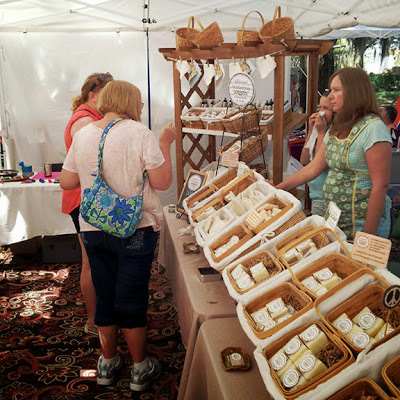 For the past three weekends I have been selling my soaps at craft shows. 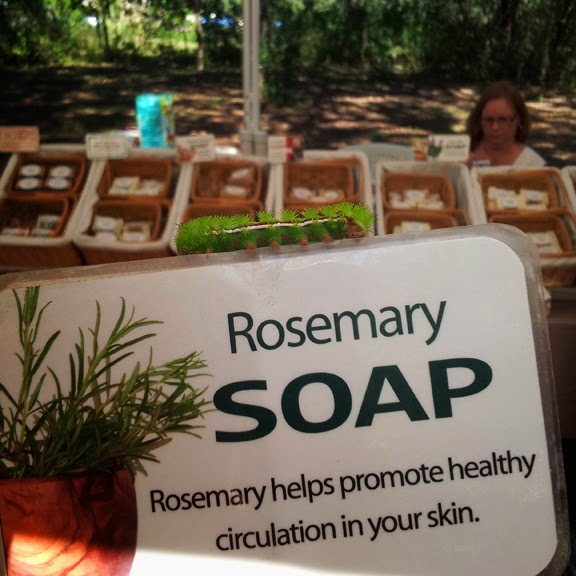 Selling my handmade soap is one my favorite things about my job. I love meeting new people and connecting with my loyal customers. 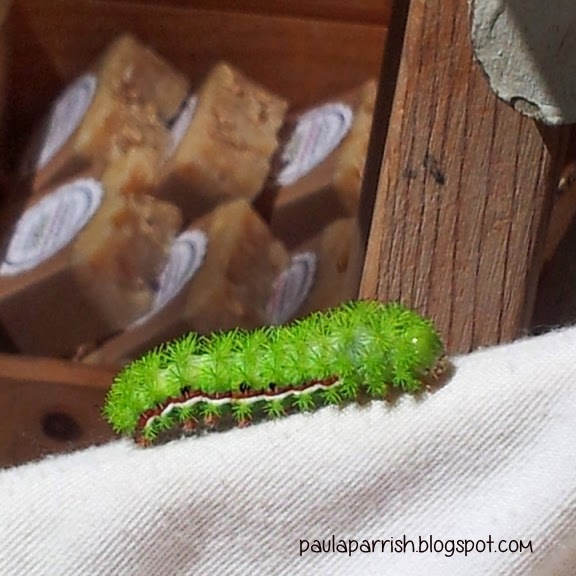 I enjoy sharing information about my soap with my patrons. I love to strike up a conversation and spark a new relationship. 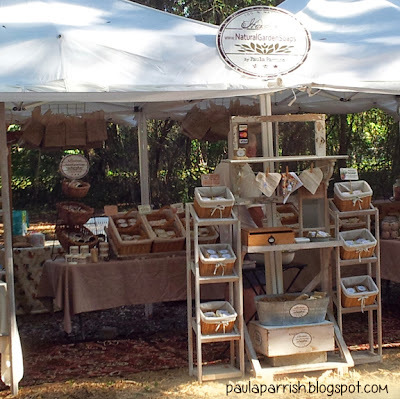 Over the last five years selling at craft shows I have made invaluable connections with fellow crafters and artisans. These amazing people have offered me valued advice, have always been available to lend a helping hand when needed, and have become my cherished friends. We all check on each other throughout the day and offer moral support. It's so nice to arrive at a show and see friendly faces that are conscious of the craft show world. 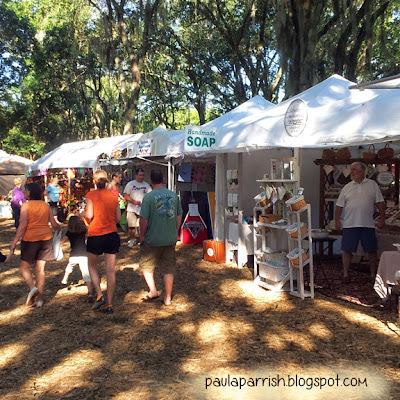 The last few weekends I have been setup at Hunsader Farm Pumpkin Fest in Bradenton, Florida. This event is crazy busy and my sales have totally rocked. Everyday is completely unpredictable, which can be both terrifying and exciting, but in its own way makes the whole experience that much more thrilling. 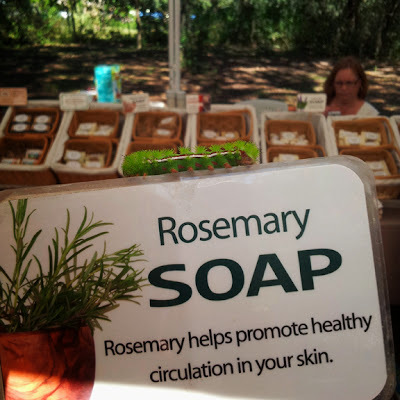 Somedays I sell tons of soap bars and other loads of body scrubs. I never know what the day may bring, which to me is super exciting. Your booth looks fabulous! I do children's holiday craft shows where they buy presents for their families and understand about the fellowship between crafters. Thanks Sue! Holiday craft shows for kids sounds super Fun!